On friday 8th an Saturday 9th of October 2010, a new chapter in the annals of Owu Kingdom history unfolded with the rejuvenation of a long discarded ancient festival of the Owu people, the Odun-Omo-Olowu… And this time it came back to life amidst fanfare and high profile chieftaincy bestowment to top business moguls and functionaries from the Nigerian Presidency including the Vice President, the Chief of Staff and the Minister for the Niger Delta, in a who-is-who parade which also featured the Ooni of Ife, Oba Okunade Sijuade as the Royal Guest of Honour. Of course the ‘Ebora Owu’ himself in the calling of ex-President Olusegun Obasanjo, the Balogun and Prime Minister of Owu Kingdom couldn’t but be there to receive all the dazzling and head-spinning visitors from Abuja, Ile-Ife and sunder! The current Olowu, Oba (Dr) Adegboyega Dosunmu, tagged with the royal salutations of ‘Kangunere’, ‘Akobi-Oodua’, ‘Amiwo-Aja’, seemed bent on jolting the memory of the world that he was groomed as an entertainer, a TV producer and a dramatist, away from his pastoral and royal callings, by staging a highly dramatised and entertaining festival, amidst a pronounced pomp, and pageantry! 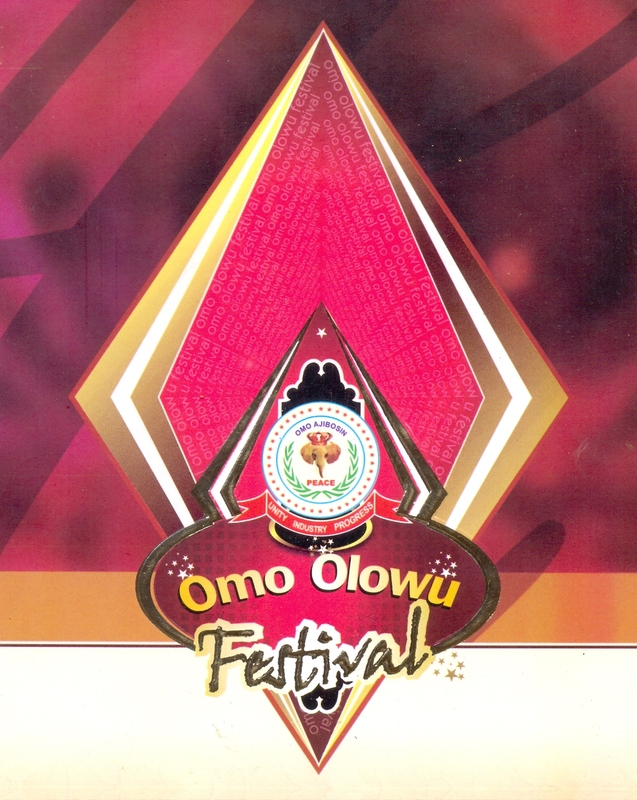 The annual traditional Owu Day Festival has given way to this revitalized Omo-Olowu festival which shall henceforth replace the previous festival every October. Much like the world renowned German Oktoberfest, the Carnivals at Rio and Trinidad & Tobego, the Junkanoo of Nassau in the Bahamas and the local Eyo festival of nearby Lagos, the Odun-Omo Olowu is poised to launch the people of Owu Kingdom into the realms of annual global cultural entertainment if the pace of this inaugural edition is in anyway sustained! Kudos to the organizers. Kudos to Kangunere – He really did shook the Buffalo by the horns this time around! Be on the look out for the full featured report coming soon on these pages and on our twin site under construction but open, Owulakoda.com!